Library Home / About Us / 2017 / September / 11 / Brewing Historian uses B.C. 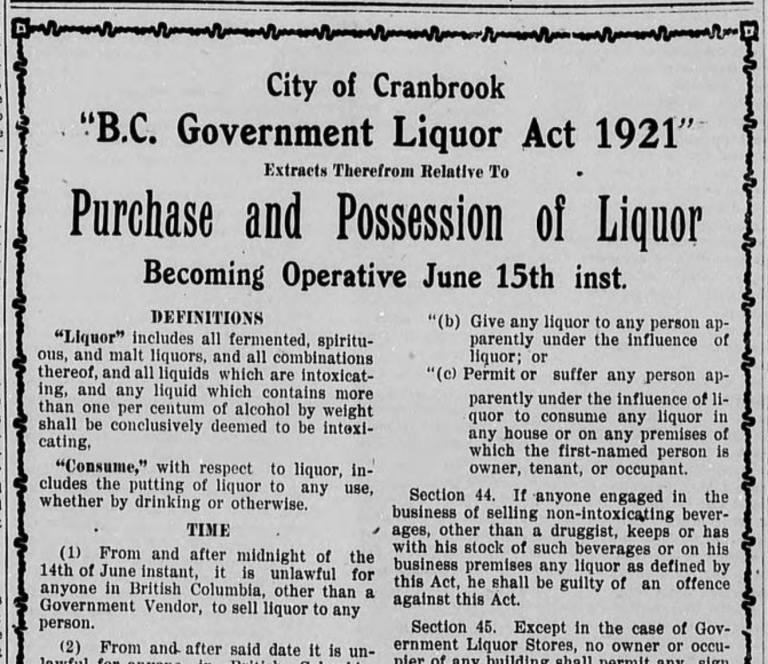 Historical newspapers archive to uncover the history of commercial brewing in B.C. between 1858 and 1982. 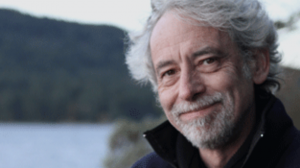 Brewing Historian uses B.C. 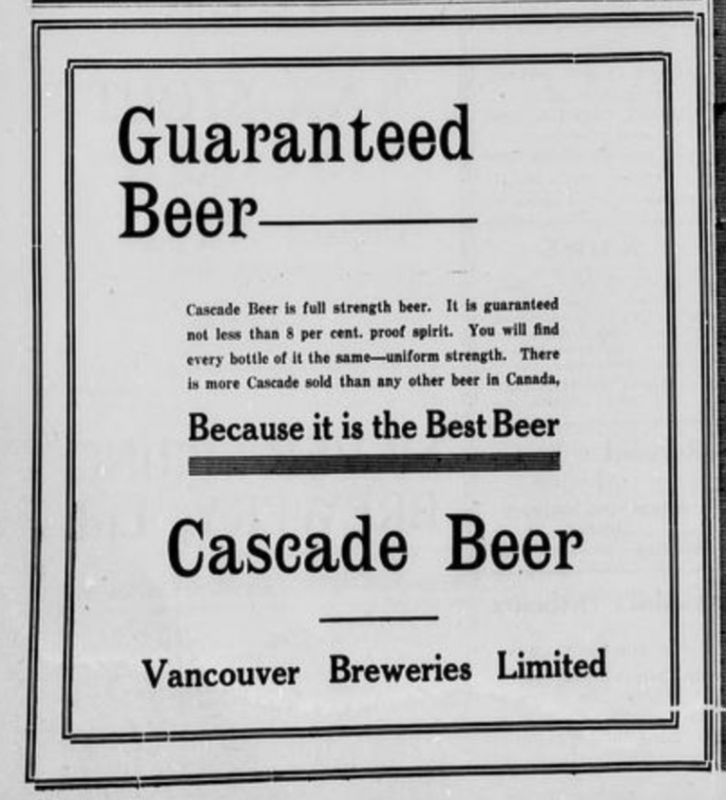 Historical newspapers archive to uncover the history of commercial brewing in B.C. between 1858 and 1982. 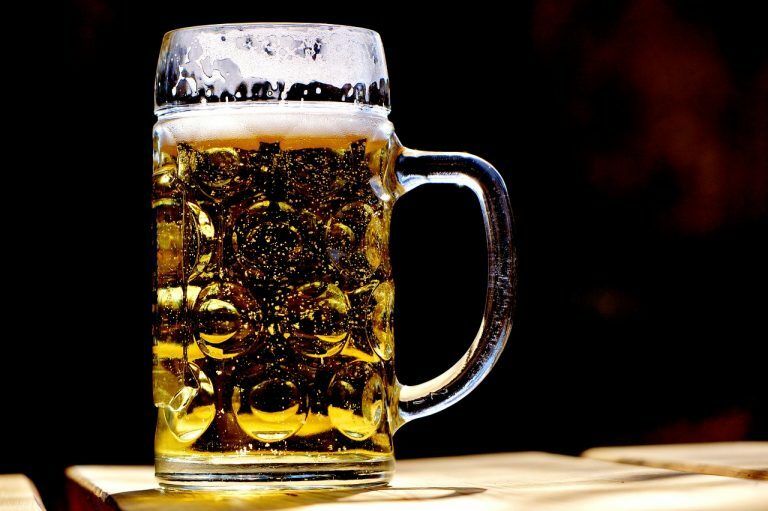 Greg Evans might be British Columbia’s best-known beer lover; when he’s not fulfilling his duties as municipal archivist for the Township of Esquimault, he is giving public presentations throughout the province on the history of brewing and prohibition. His passion for beer has led him to his most ambitious project yet, a two-book series documenting the history of commercial brewing in B.C. between 1858 and 1982 for the Royal British Columbia Museum and he’s using UBC Library’s B.C. Digital newspapers archive to do it. Evans’ work involves scouring the 163 newspapers currently available through the archive for any mentions of beer, brewing and pivotal figures within the industry in articles and even advertisements. Evans’ first book is expected to be released in 2018. Explore the B.C. Historical newspaper archive and access 129 years of B.C.’s news.